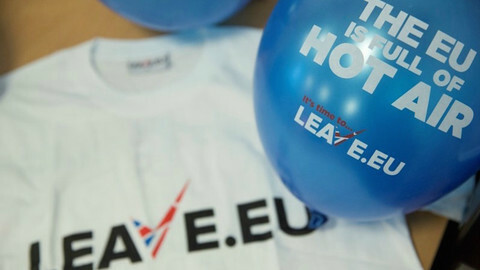 The British vote to leave the EU is a consequence of Europe's "ultra-liberal drift" and talks to make it happen will be "tough", the European Commission’s Brexit negotiator has said. 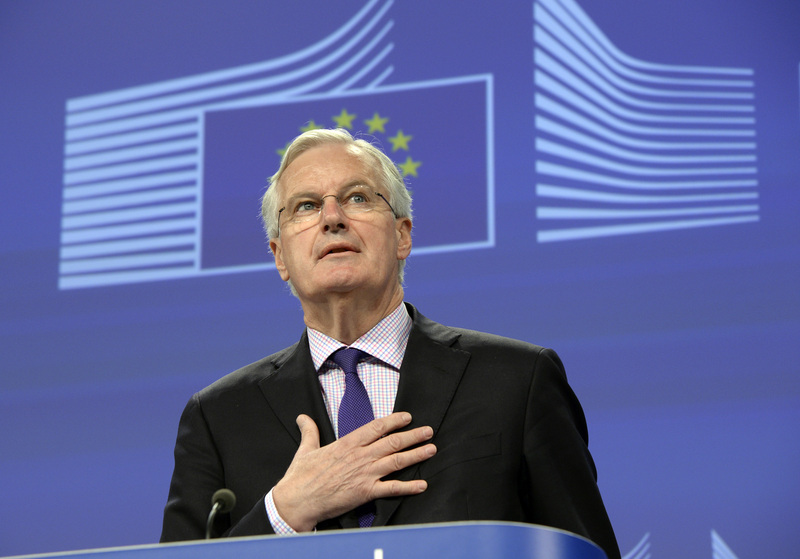 Barnier, a former internal market and services EU commissioner, held many talks with British authorities when he reformed the rules for financial markets, including the City of London. At the time, he told Ouest France, he worked to "find compromises, obtain [Britain's] agreement". Now, he said, "we are in a different state of mind." He said however that in the long term, the EU and the UK "will remain … in a community of interests." He also said that they must have "strong bilateral cooperation" as regards stability and security. 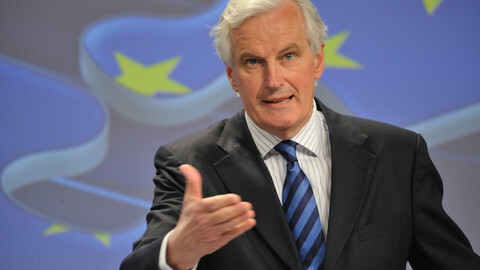 Barnier, who will start on 1 October as the commission's "chief negotiator in charge of the preparation and conduct of the negotiations with the United Kingdom under Article 50 of the TEU", said that "there will be no negotiations" until the EU treaty clause on leaving the EU is triggered by the British government. 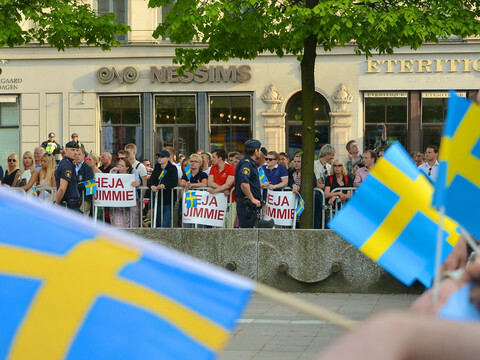 He did not answer whether the so-called Norwegian model - an access to the EU's single market with some obligations - could be applied to the UK, but he said that the "Icelandic, Swiss or Canadian models also deserve our attention". 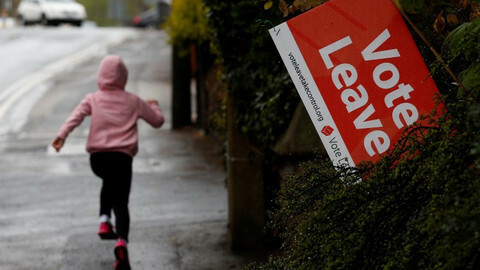 The Brexit vote, he said, "reflects the ultra-liberal drift of the EU." 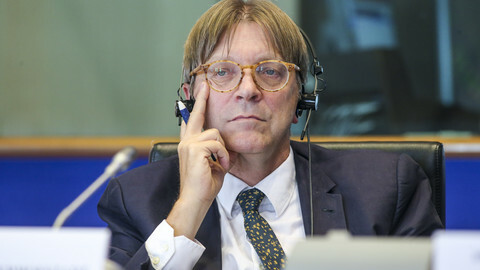 "Citizens feel they are not listened to in Europe," he added, saying that "EU leaders from all leanings have let the economy be finance-driven”. 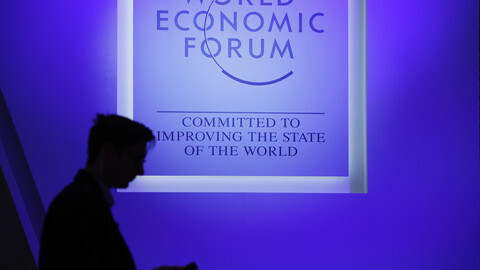 "In Europe, there are above all citizens, not only consumers," he said. "Europe must prove again its added value for the citizens: protection, security, borders, research and innovation, solidarity." "Many Britons voted against globalisation, while Europe must precisely help mastering it," he went on. As for the EU itself, he said, it is "not a federation but a cooperative of nations. We work together but we do not merge." In London, Brexit minister David Davis said on Tuesday that the government would not trigger Article 50 before his ministry is fully staffed and prepared. "It's a very big process. There's a lot of work going on," he told a parliamentary committee. 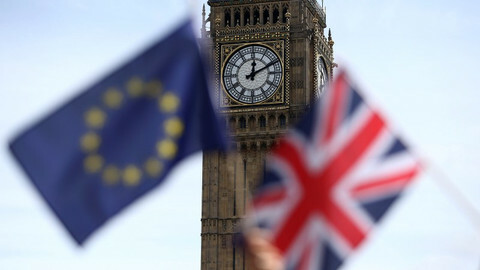 Davis also said that there was "no doubt" that the British parliament would have to ratify part of the legislation that will be agreed with the EU to exit the bloc.